The next to last alarm out of eight finally woke me. (Yes, 8.) I had trouble going to sleep and staying asleep. 7:15 probably feels really late to a lot of people, but not me. Yesterday I was getting over the awful migraine I had 2 days ago. I went home from Compassion and went to bed. That was probably 1/2 of my problem last night–I just wasn’t tired when I finally got in bed at 10:40 pm. But, boy did I need that nap! The world doesn’t realize how difficult it is to be a night owl. Your body clock is at odds with all of humanity. You’re awake and productive precisely when the rest of the world is slowing down. You are annoying to early birds because you’re turning on lights to get work done. Conversely, you are completely annoyed by the world because they won’t let you sleep until at least 8 am. Because we’re tired and awakened by the early birds, we sleepwalk and grumble through the first parts of our day, consuming massive amounts of caffeine in order to comply with the dictates of an early bird world. The coffee kicks in about the time everyone wants to end their work day and very little productive work occurs because the early birds are finishing their day and keep interrupting you. Thus, night owls are often labeled, errantly, as the least efficient workers in their work places. If left to my own devices, I would start working at 10:15 am and finish work about 7:15 pm. Then, I would head to the gym and work out until about 9:30 pm. From 9:30 to 10:30, I would work on household tasks or run errands. 1. We work by flashlights and dimmer switches. 2. We get a lot of “errands done” by being an Amazon Prime member. 4. We operate in “stealth mode” by either wearing noiseless footwear or by going barefoot. 5. 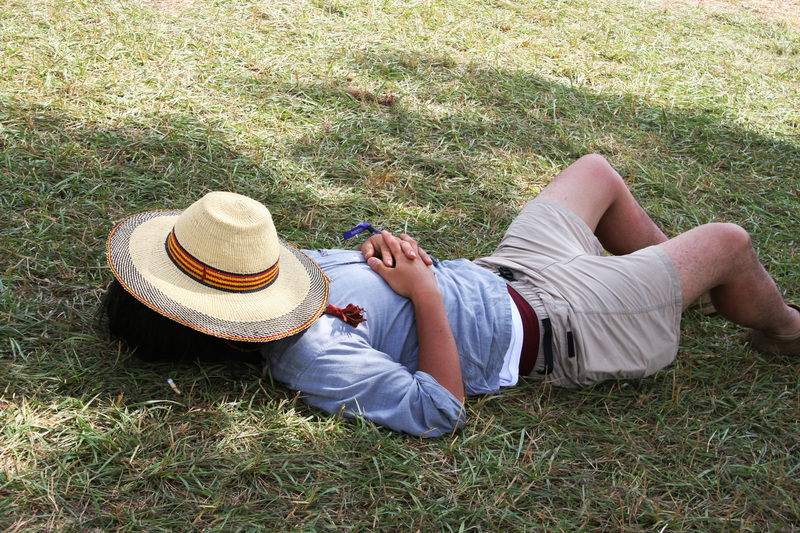 We learn to take naps when no one else is looking. 6. We buy expensive coffee machines (You’re welcome, Keurig.) and expensive coffee. 7. We learn to listen to our tunes through earbuds. 8. We buy melatonin by the case and keep the sleep aid industry in business. 9. We wear sunglasses in the AM so we can pretend it’s night time. 10. We learn to put pillows over our heads so we can try to sleep later in the AM. And us night owls? We think all those early birds are rather wimpy for wanting to end their days just because the sun went down. We don’t trust anyone with a smile on his or her face at 6 am. End of rant. Why? Because it’s now 8:30 am, a more civilized hour of the day. This entry was posted on Friday, March 13th, 2015 at 10:50 am and is filed under God stuff. You can follow any responses to this entry through the RSS 2.0 feed.